Me, Myself, My Backpack, and Western/Northern Mindanao! 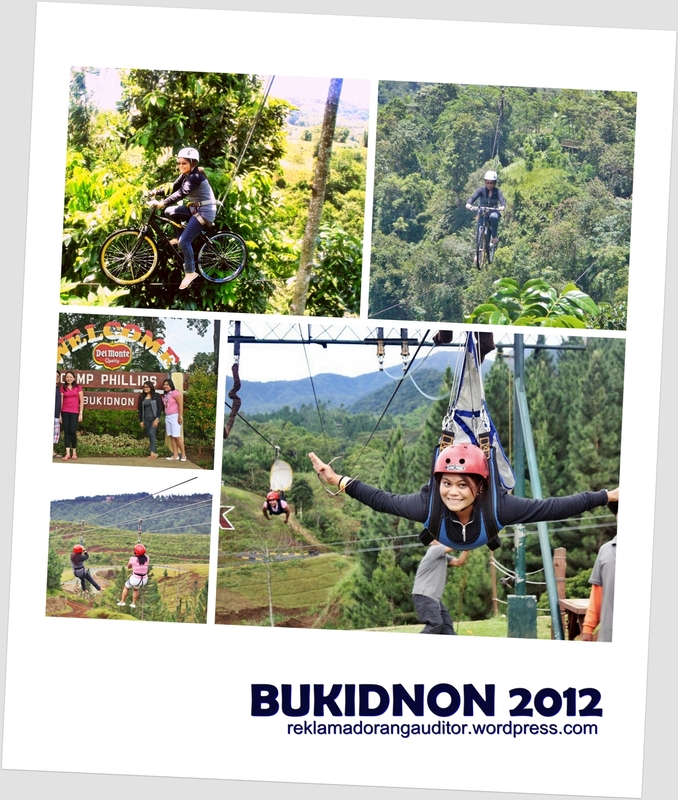 Behind my recent CDO-Bukidnon-Camiguin Fun Trip! • I want to know how much it would cost to go to CDO from Zamboanga and vice versa, and how long the travel actually takes. I was riding on a 5-stop bus, but I wasn’t able to prove if the bus actually did stop at 5 stations! Hehe! I was asleep the whole time! :D And by the time I woke up at 5:20am, I heard the driver say “Oh Cagayan na, Cagayan na!” hehe! And so I got down from the bus and waited for rescue, este wandered around the terminal and looked for any taxi or jeepney to the airport, where I’ll be meeting with my ka-trips from Manila. And there’s none! Buti naman at may habal –habal (motorcycle) na nakaparada sa bus terminal. And after agreeing on a fare of Php150 (because accordingly, the airport’s too far from Bulua and the taxi drivers usually asked for a Php300 fixed fare), off we went to the airport! Whew! Arrived safely at CDO’s airport after a 45-minute habal-habal ride. Looked for a carinderia to grab an early breakfast, then looked for a decent CR/toilet around the area to freshen up. :) Php10 for using the toilet! Hmm fine! 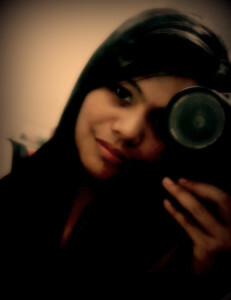 :D Waited at one of the carinderias while watching a film being shown, together with some other bystanders hehe! At 9am, my ka-trips finally arrived in CDO! Esquieres Travel and Events Co.
After the fun trip, had to go back to Zambo via the same route… This time, I was planning to make a sidetrip in Iligan… I wanted to see Tinago Falls! 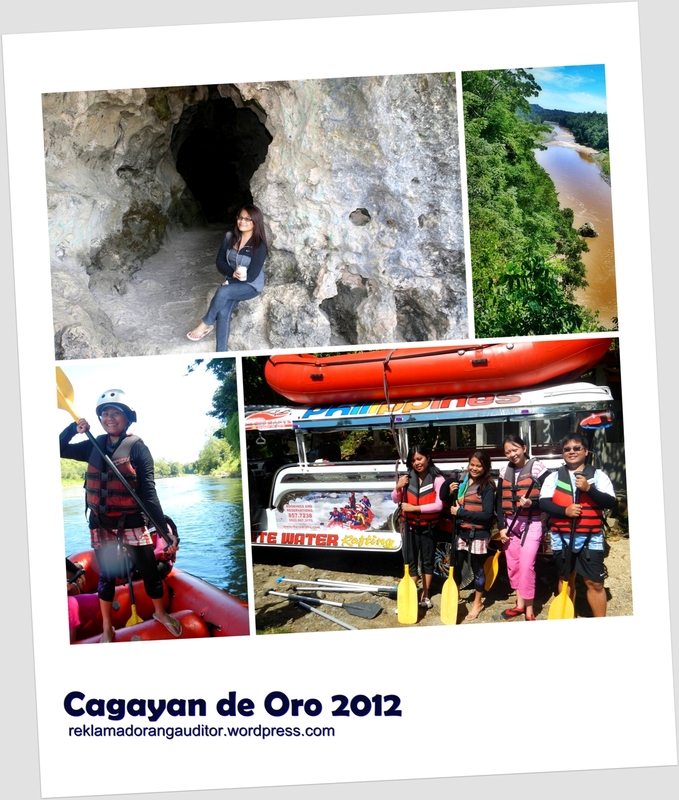 :D wala lang… The rafting tour guide dropped me somewhere in CDO (hahaha! forgot to take down notes! ), where I could find jeepneys bound for Bulua Bus Terminal. I arrived safely at the terminal after about 20 minutes. After 2 hours, Iligan it is! Found out that there’s still no bus bound for Zambo, I decided to take the Pagadian-bound bus, hoping I could save my waiting time. The travel time’s 4hours (4:45pm to 8:45pm) and upon reaching the not-so-comfy Pagadian Bus Terminal, I immediately scouted for Zambo-bound bus. I found one, but it’s leaving at 10pm so I had to wait at the bus. Waiting makes me nervous—baka may biglang sumabog sa bus eh! hahaha! Finally, I was bound for Zambo… It was about 5 and a half hours of travel, I was alert the whole time haha! When I arrived at Guiwan Bus Terminal in Zambo at about 3:30am, I immediately texted my sis to fetch me at the terminal, I didn’t want to stay longer in that place. Hehe! Better be alert than sorry… Buti na lang malapit lang yung bahay ng sis ko sa terminal, so shorter waiting time. • I want to know how much it would cost to go to CDO from Zamboanga and vice versa, and how long the travel actually takes. –-check! • I had a sidetrip plan at the back of my mind (Iligan or Dipolog, wherever my heart and my itchy feet feel like going) :D —Epic Fail! Hehe! 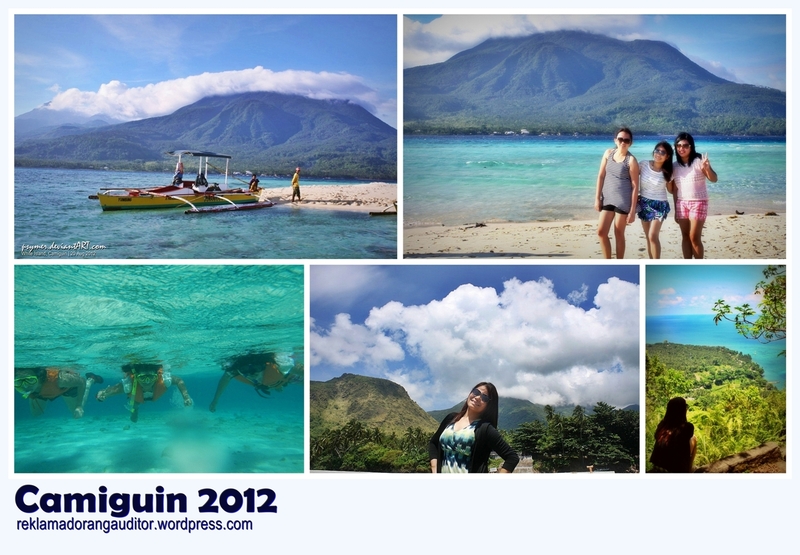 Camiguin (Part 1 of 2): Hiking and Swimming! Most parts of Mindanao are relatively safe. The people here are friendly and peaceful. It’s just a BIG misconception that ALL of Mindanao is dangerous. I guess those who say and believe that haven’t been here at all. Too bad our region is being stereotyped. I suggest you travel in Northern and eastern parts of Mindanao you can go to lots of beaches in Misamis Oriental, Surigao and Camiguin. Metropolitan cities do exist here like Davao and Cagayan de Oro, where food and shopping is cheaper compared to Manila.